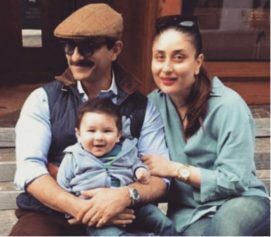 Bollywood celebs are always having a crazy time whether it is their personal or professional commitment. 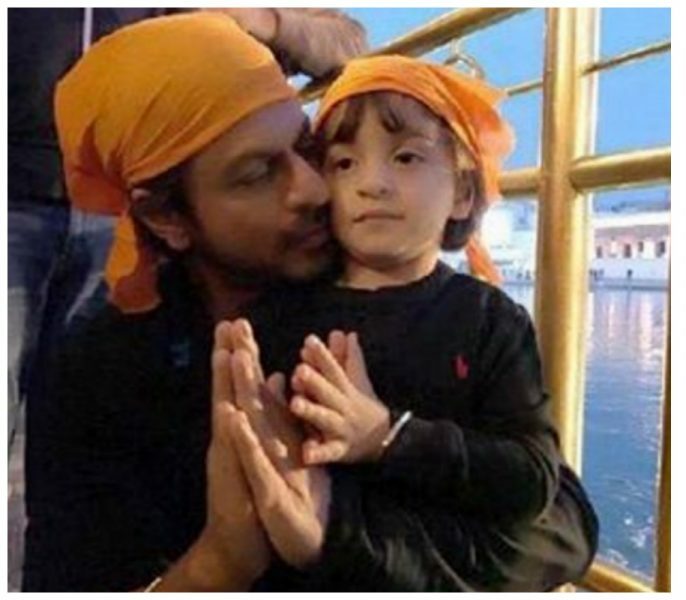 Shah Rukh Khan was spotted clicking a cute picture with his adorable son, Abram while a visit to Golden Temple. Meanwhile, other celebs were spotted at various events across the city and like always, they were full of energy and entertainment. Read on to know more about these amazing celebs! 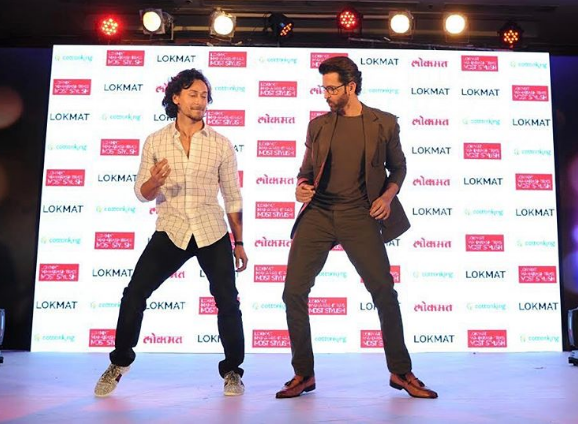 Tiger Shroff was spotted showing off his dance moves at an event with his idol, Hrithik Roshan. 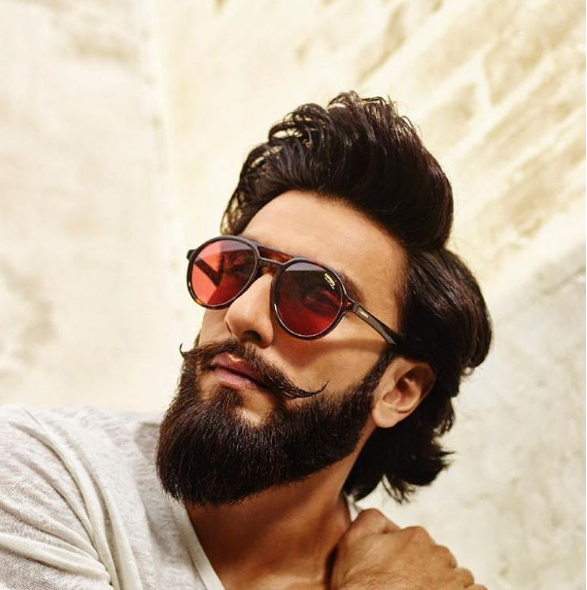 Such confidence and attitude… With the shades on, Ranveer Singh is simply at his best. Way to go, dude! 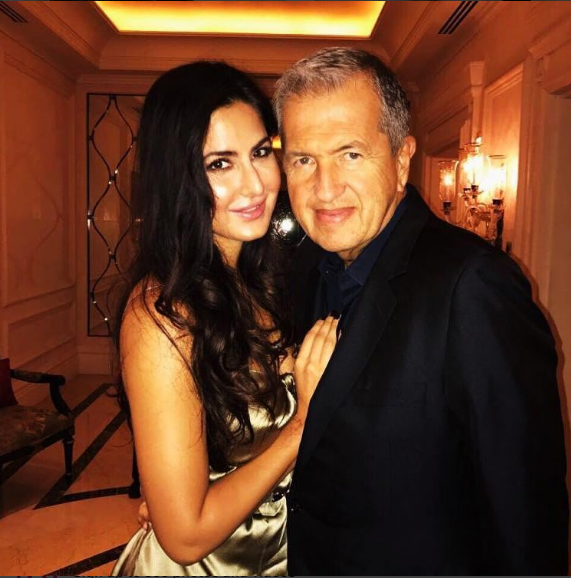 Katrina Kaif was clicked with celeb photographer, Mario Testino and she is looking drop-dead gorgeous! 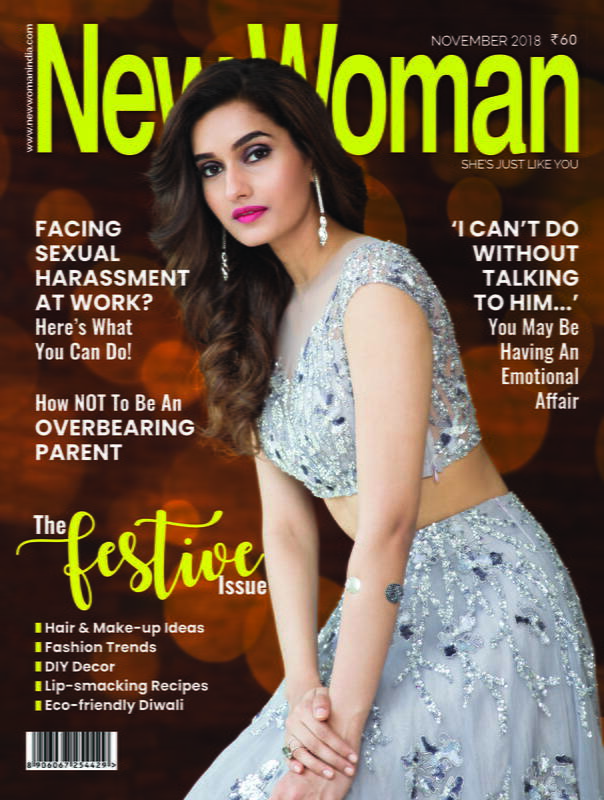 Wooo… Only Alia Bhatt can make a simple look into stunning. She is looking fabulous in the casual airport look. Kudos to you girl! 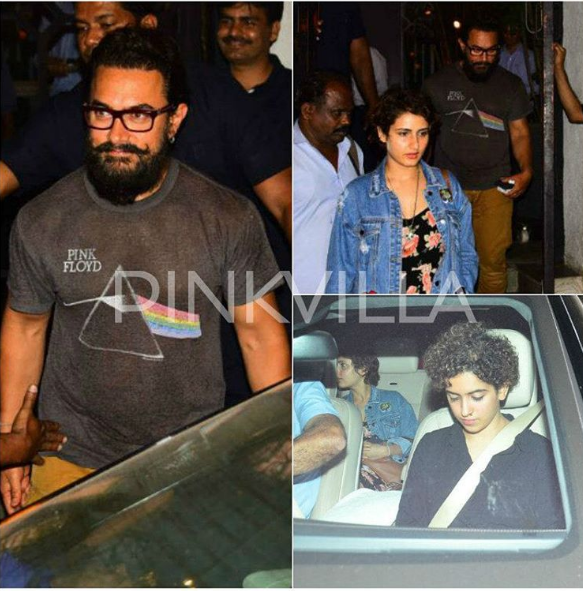 The Dangal team were spotted having a great time together at a city restaurant!